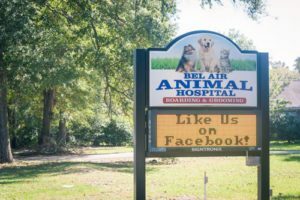 Bel Air Animal Hospital is pleased to serve Mobile, AL and the surrounding areas. 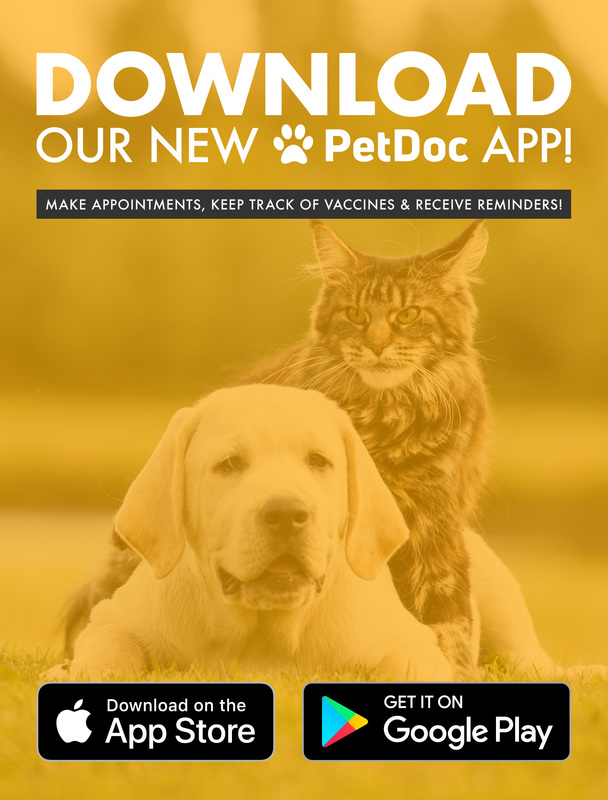 It is our goal at Bel Air Animal Hospital to provide the very best veterinary care to your pets as our patients. Our doctors and hospital staff strive to continue their education to bring you the highest quality care available. We also want you and your pets to feel comfortable while in our office. So don’t be afraid to call us here at (251) 476-2020. We can answer any questions you may have.